Mayor Ducey and the Brick Township council are seeking resumes from residents interested in serving on the Board of Commissioners of the Brick Township Housing Authority, township spokesman Ed Moroney said. 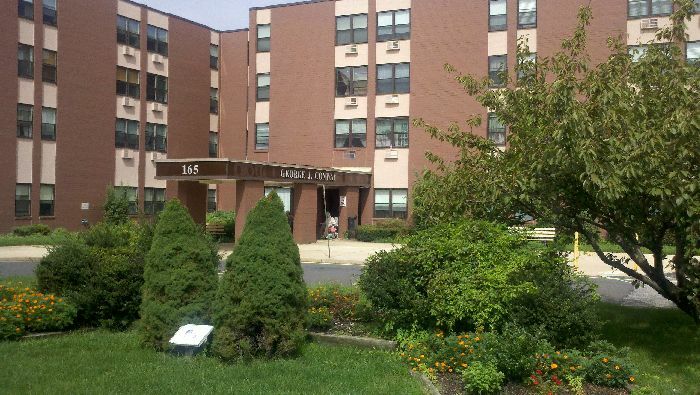 The Brick Township Housing Authority is an autonomous authority whose primary mission is to “provide decent, safe and sanitary housing to low-income residents of Brick Township.” The authority is federally funded and provides assistance to residents via the Public Housing Program and the Housing Choice Voucher Program. “The Housing Authority serves some of the most vulnerable people of our community and as such, we are seeking residents who are compassionate and have a desire to make a positive difference in people’s lives,” said Ducey, in a statement.